We are seeking expressions of interest from enthusiastic, career-minded people to join our Contract Landcare Services (CLS) team. 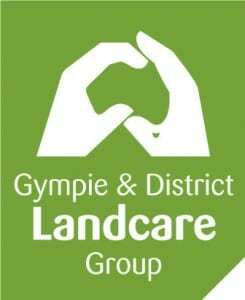 Gympie and District Landcare Group is a community based organisation active in the Gympie. Region, Queensland. The Group is an incorporated organisation and a registered charity. Members elect an Executive (Management Committee) each year that is responsible for management oversight. Members and volunteers are integrally involved in the group’s main activities: operating a local native plant nursery; raising biocontrol insects for invasive plant species control; providing land care services, fostering local land caring activities; and community education. 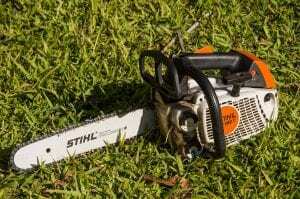 To provide the best environmental outcomes for our clients through a range of specialist landcare services. This person will be able to implement project objectives as directed. Work well with others in a team environment. Have a passion for land caring activities as it pertains to revegetation, clearing and caring for the environment. This person will have initiative and be open to sharing their practical skills and experiences with a broad range of people and be committed to working safely. Expressions of Interest are to include a cover letter and resume with three references and are to be emailed to us. For our direct email address, please contact us on 5483 8866. Expressions of Interest that do not meet this requirement will not be considered.